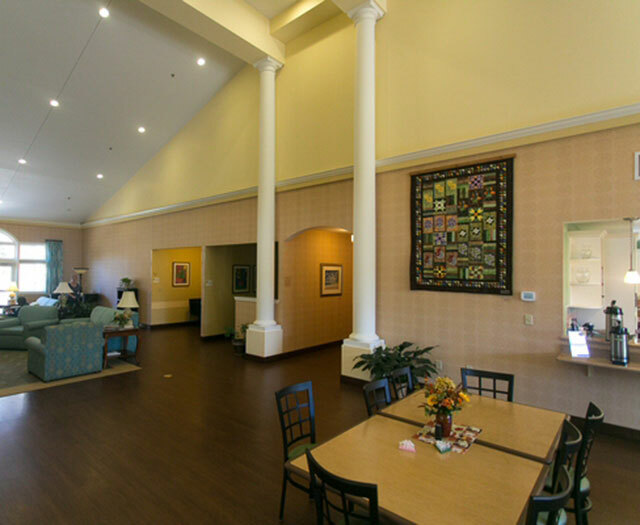 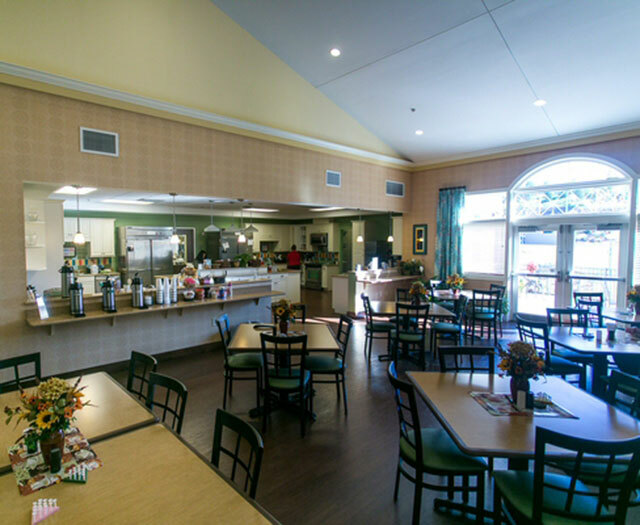 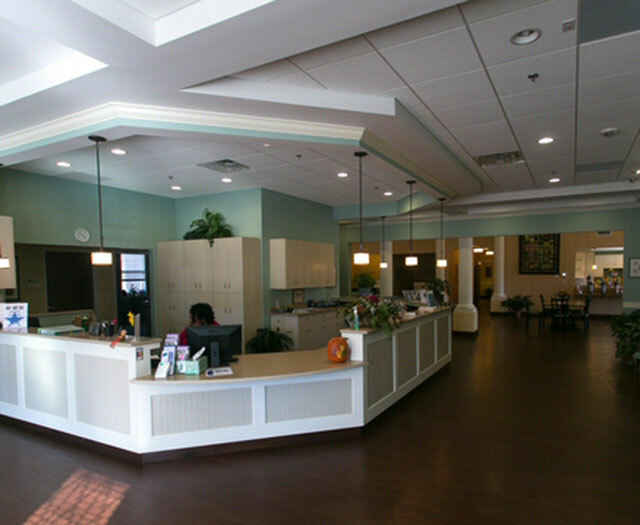 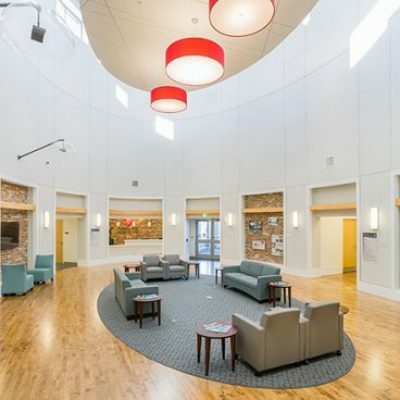 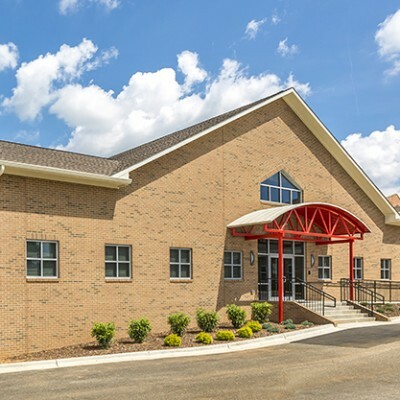 Located on 9 acres directly adjacent to the Hospice & Palliative Care Center in Winston-Salem, North Carolina, this 33,894 square foot facility provides temporary housing for out-of-town patients and their families. 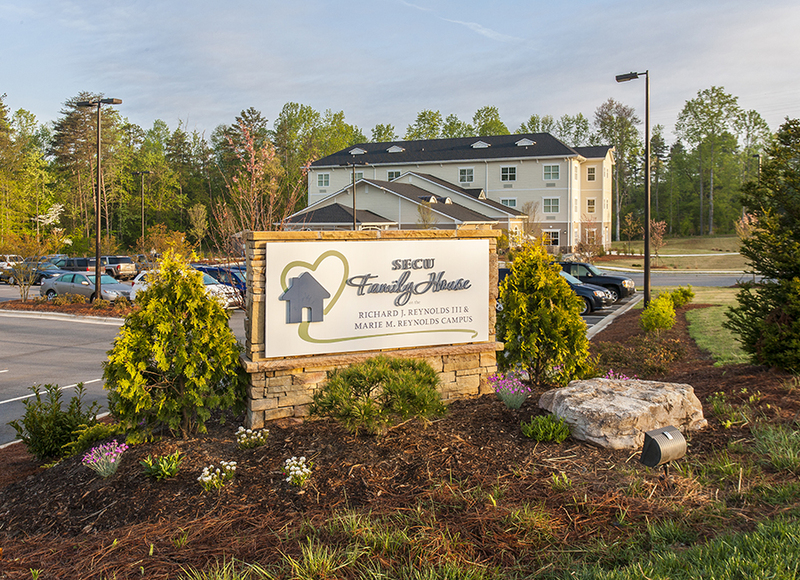 SECU Family House providing 45 guest rooms, each with private baths. 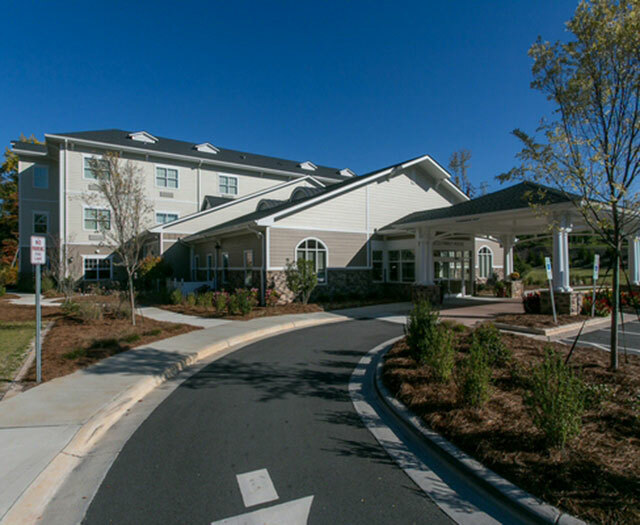 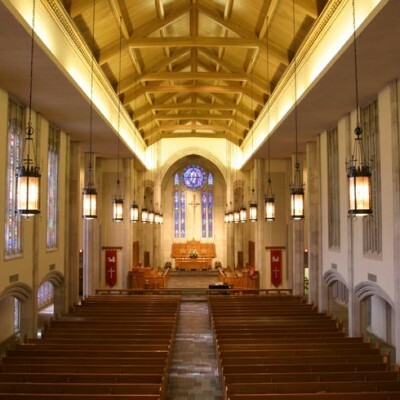 Other amenities include a common area living, dining and kitchen area, laundry facilities, patio and chapel.